Recently Narendra Modi visited japan. On this time only he banned 500 -1000 rs notes only. 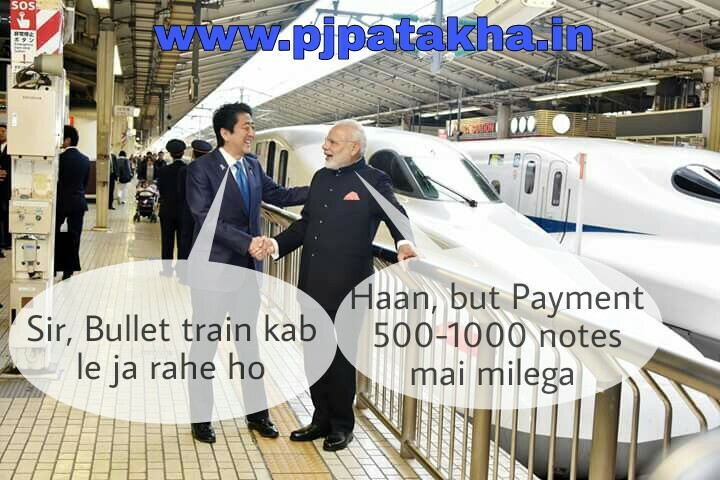 So here is the funny meme on Narendra modi's japan visit. 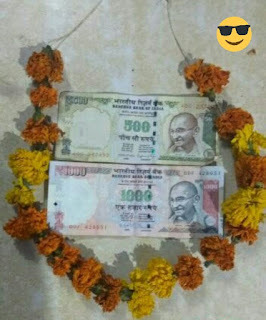 He is offering 500-1000 rs notes to Japan PM. Narendra Modi - Yes will sure buy, but cash will be on 500-100rs only. 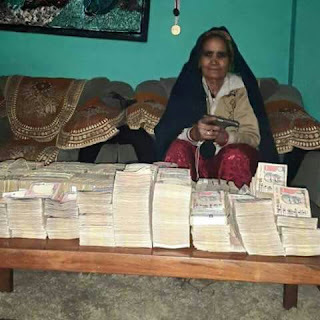 लास्ट नाईट मोदीजी ने जो ५०० -१००० के नोट्स बेन करने का फेसला लिया , लोगो के लिए सर प्राइज़ था| वोट्स अप और ट्विटर में बहोत सरे जोक्स बनाये गए ! Black Screen.. लेकिन इसबार सरकार से..
What will NDTV India employee will do when channel is Ban for whole Day.?? Barkha: Bhaijaan, #NDTVBanned in India, Emergency like situation, kuch karo😲! 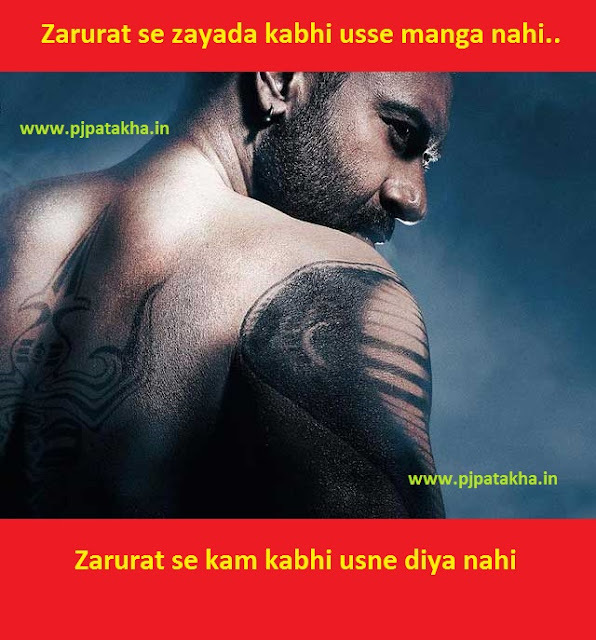 No doubt about Ajay Devgan's dialogue dilavery and he got some best dialogues in his recent movie Shivaay. Here are the best dialogues from shivaay in hindi. Mulakaton ko din aur hafton se kyuo geena jata hai? 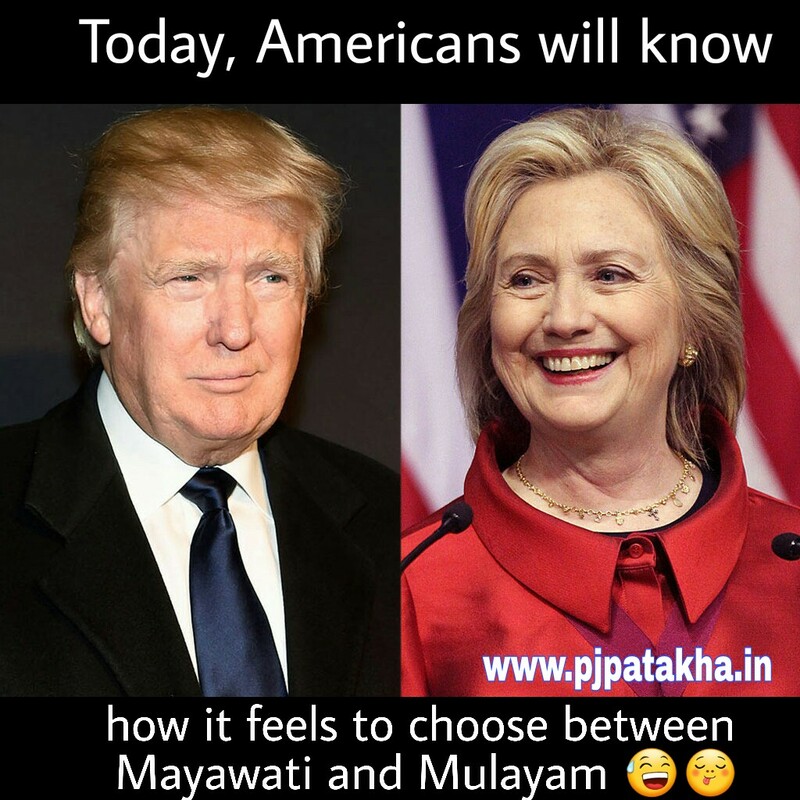 sanson se kyuo nahi? 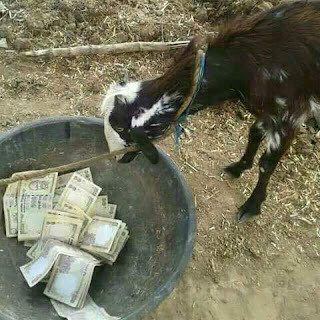 Agar sanson se geena jaye toh lagega, bahut lambi umar hai....iss kam umar ristey ki"